great Products and good service. I use the scalpels for cutting samples required for microbiological analyses. 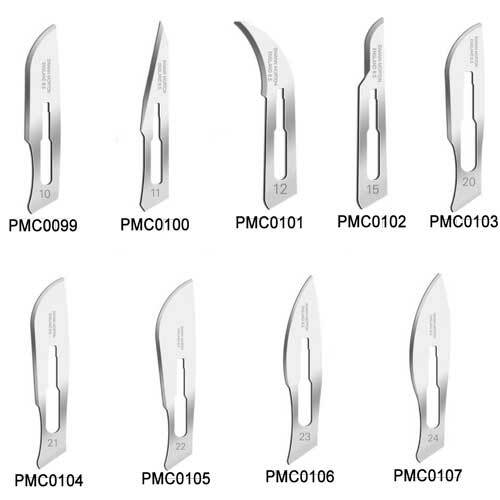 They can be used by anyone wanting a sharp blade whether for medical work or modelling. The product was purchased to pierce a small number of closed comedos ('whiteheads'). 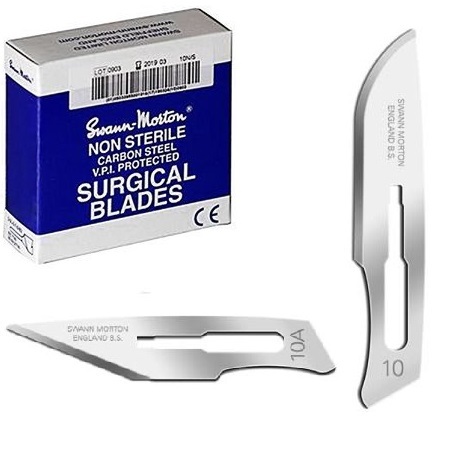 The items are manufactured by a major supplier of scalpel blades and handles, and the packs I received have a very long expiry date. I use the scalpels mostly in my card making,they are perfect for this. 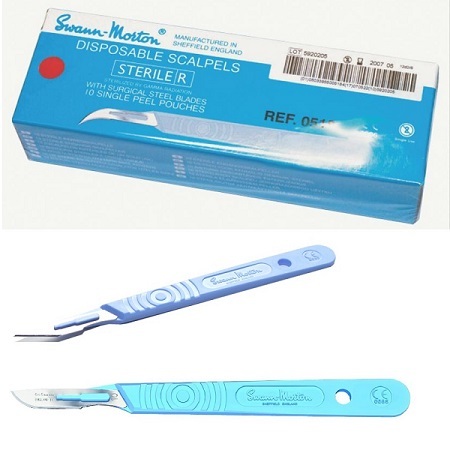 Excellent quality scalpels used for clay modelling.